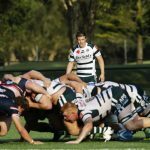 Changes to the international rugby season will have a major impact on both the Shute Shield and Premier Rugby competitions from next year. From 2019 onwards, southern hemisphere nations will no longer host a Test series in June, allowing Super Rugby to be played continuously from mid February to early July. 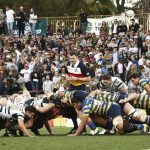 This means non-international Super Rugby players will be available to play the majority of the back end of club competitions as well as the entire finals series. 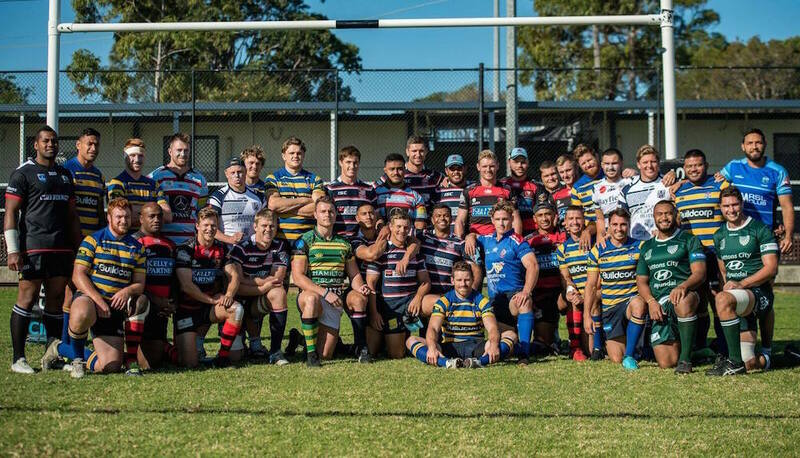 While the Shute Shield and Premier Rugby draws for next season are yet to be confirmed, based on this year, those players could be available to play as many as eight regular season Shute Shield matches and six regular season Premier Rugby matches before finals begin in August. While this is clearly a boost for both competitions, it will have dramatic implications. 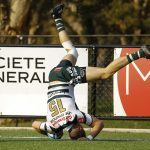 Both the Shute Shield and Premier Rugby have had four different premiers in the past 5 years and have been considerably closer competitions than in years gone by, when Super Rugby stacked teams were dominant. 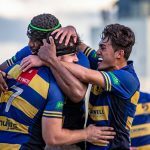 Based on this year’s squads, Norths, Sydney Uni and Easts will be the big winners in Sydney with six non-Wallaby Super Rugby players each, while in Brisbane UQ could have six players return for the back end of next year, while Bond, Norths and Easts each have four players that could return. It’s not yet known if administrators will attempt to evenly spread talent around the clubs following the change.